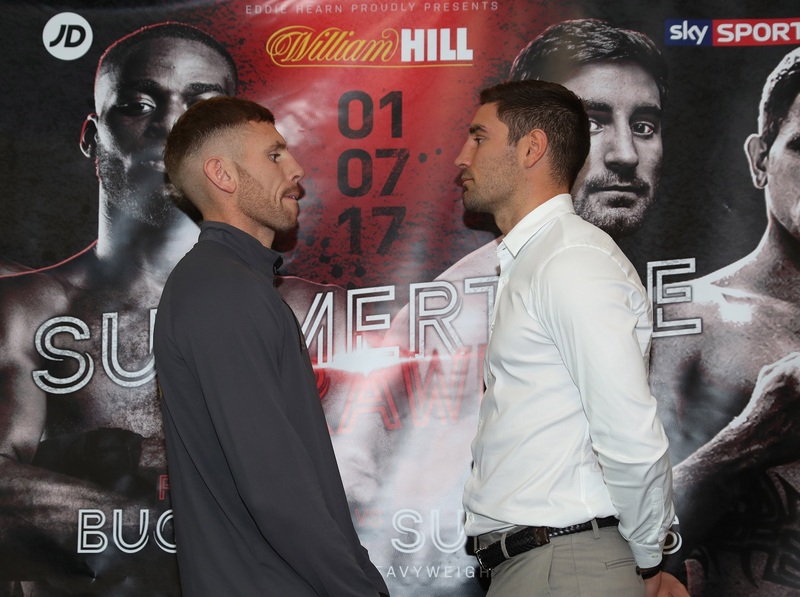 Frank Buglioni wants the Lord Lonsdale belt for keeps before landing a showdown with WBA Light-Heavyweight king Nathan Cleverly as he defends his British title against Ricky Summers at The O2 in London on Saturday night, live on Sky Sports. 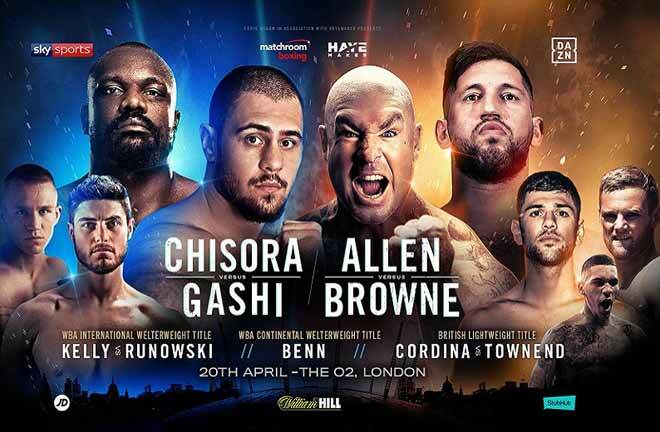 Buglioni closes the curtain on a great season of boxing on Sky Sports – and with the new season set to kick-off at The O2 in September, the 28 year old is setting his sights on putting the crown on the line here again and take another step to owning the belt outright. 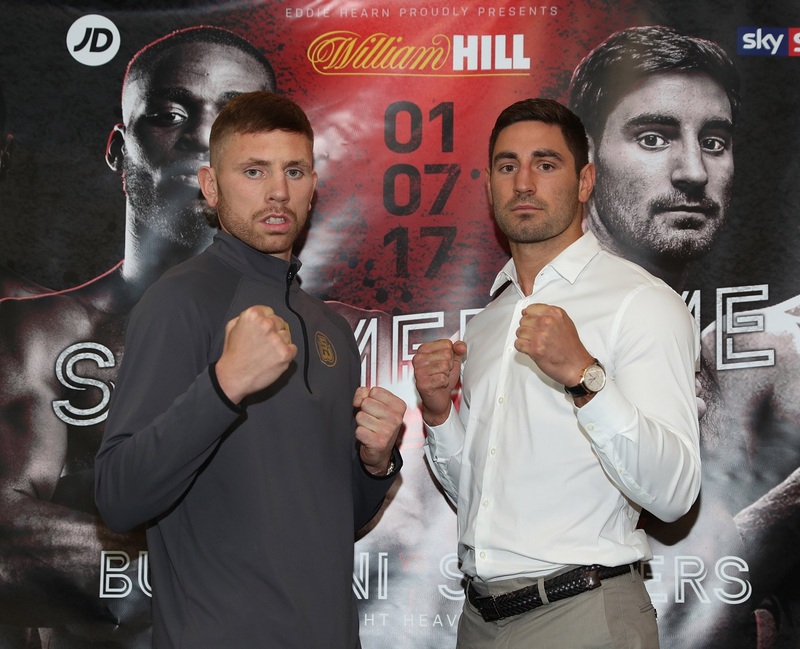 Buglioni took the title from Hosea Burton in a fight of the year contender in November, a fight that shone a light on the 175lbs division that had been in the shadows for some time, and a rematch could be the perfect way for Buglioni to place the Lord Lonsdale belt on his mantelpiece before he hunts down Welshman Cleverly. “Winning the Lord Lonsdale belt outright hasn’t been done at Light-Heavyweight for a long time,” said Buglioni. 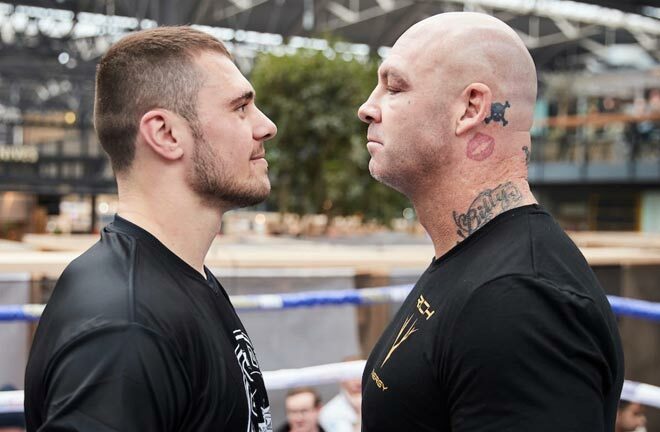 “The guys that have won it recently – Nathan Cleverly, Tony Bellew, Clinton Woods – they’re great fighters, so it’s brilliant to be in those types of names and to win it outright would be a real honour. But if something bigger presents itself, you have to look at the bigger picture. “I know what I have got to do to beat Hosea. I’ve taken his best and his hard shots, but that wasn’t me at my best. Now I am the champion, he’s got to leave Manchester and come to my home town where he’d be outnumbered and he’s got the demons in his head now as he knows he can be KO’d by me and he knows he can’t hurt me. 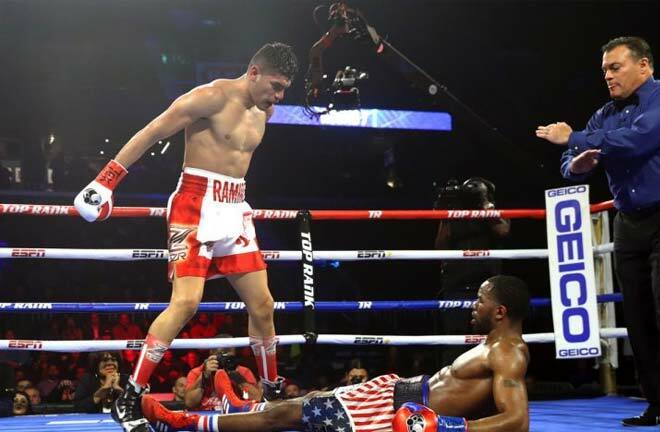 “I’d love that fight and I think the fans would but I don’t think it would be as entertaining as the first one, it’d be more one-sided and get him out of there early. I have to fight my mandatory around September so if it’s not Hosea, he might not get the fight. 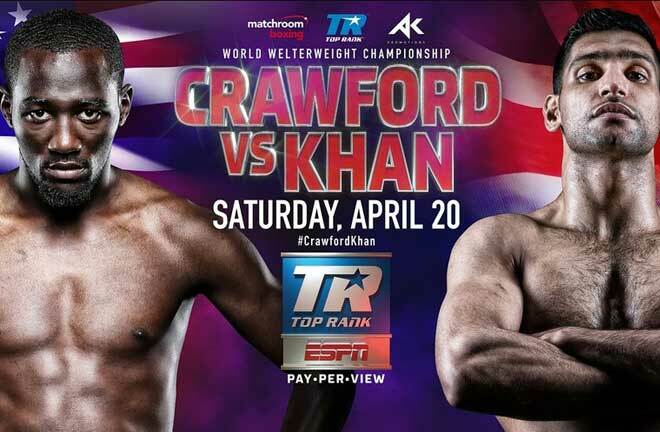 “There’s no Light-Heavyweight in Britain that can beat me, including Cleverly, so line them up. It’s a new chapter in my career. Hosea is above British level and I beat him so I think that shows how good I am. I want to win the Lord Lonsdale belt outright and then move onto European and World honours. 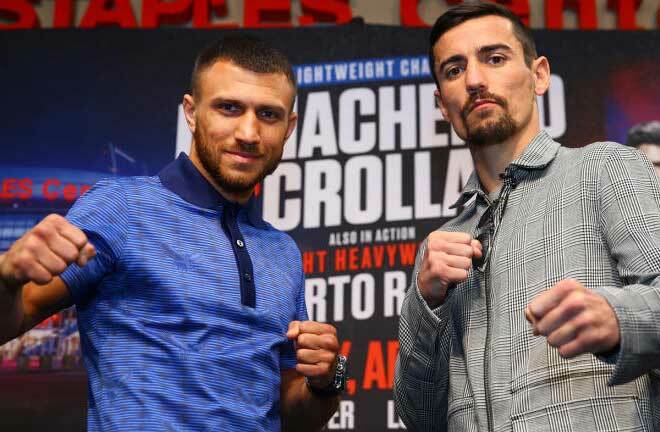 “Stieglitz is the European champion and that’d be a great fight but I’m not sure that going to Germany against a German fighter is something what I would want. Bringing him to London would be great, but he’d want a lot of money. Buglioni’s clash with Summers is part of a huge night of action in London as Team GB Rio Olympic bronze medal man Joshua Buatsi makes his hotly-anticipated pro debut.